OptiAngle design for maximum comfort and control, with superb handling, it glides across the contours of the face with total effortlessness. 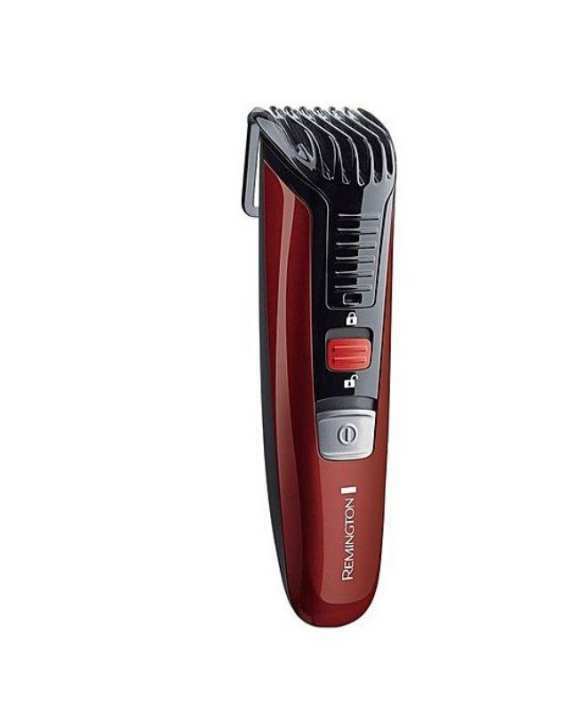 The Beard Boss Styler stands out from the crowd with its dark red appearance and includes all of the great features of the Beard Boss trimmer plus a recharge function. Cordless for ease of handling, it boasts up to 40 minutes run time with LED indicator.